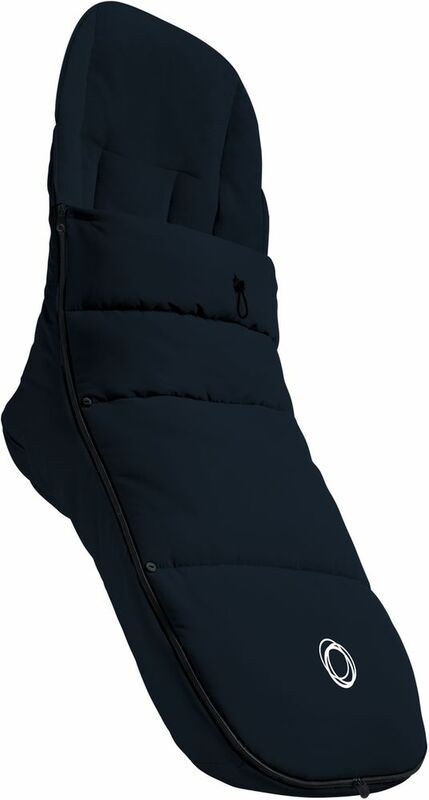 Keep your child warm and cozy on chilly days. 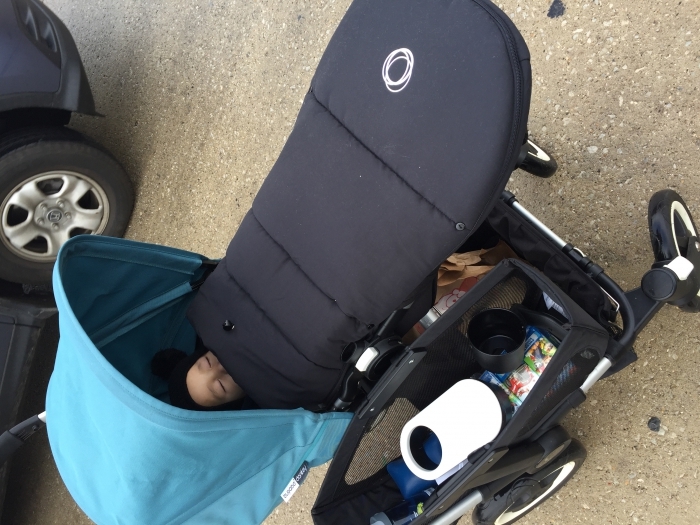 The Bugaboo Footmuff's bamboo charcoal lining is soft and breathable. This regulates temperature and wicks away moisture. 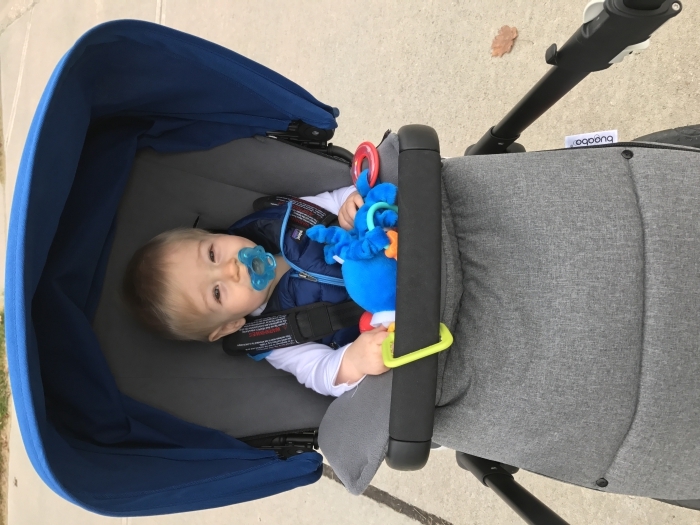 The Bugaboo Footmuff also adds a dash of color to your stroller to create a new style combination.